Looking to get a safe and secure network environment? 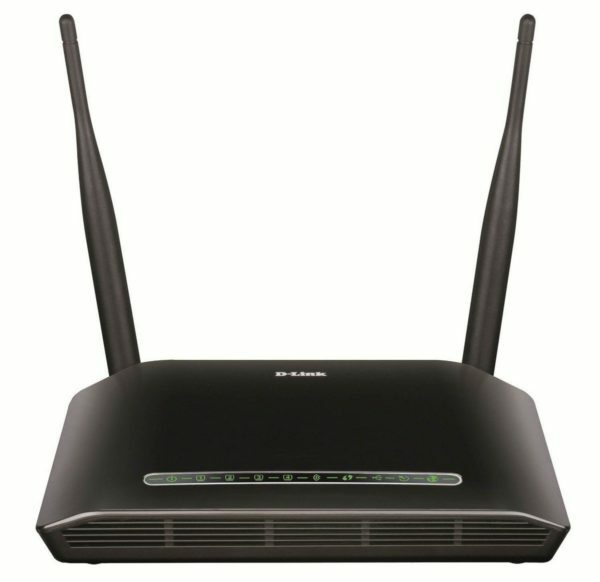 Enter the world of wireless networking with the D-Link DSL-2750U Wireless N 300 ADSL2+ 4-Port Wi-Fi Router with Modem (Black) available online on Amazon India. 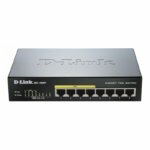 This 300Mbps router is a combined wired/ wireless network connection device designed specifically for small business and home office networking requirements. The device is also great for families where all the members use the Internet. You can connect all the mobiles, tablets, laptops, Smart TVs and everything else to the network using this router and enjoy uninterrupted Internet connection. 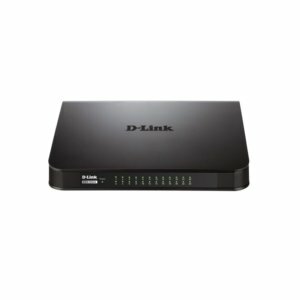 The D-Link DSL-2750U comes with advanced and exceptional wireless performance, which makes it ideal for making VoIP calls, streaming HD video and online gaming. 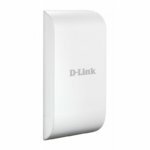 There are 2 omni-directional antennas creating an extended coverage area with advanced wireless performance. 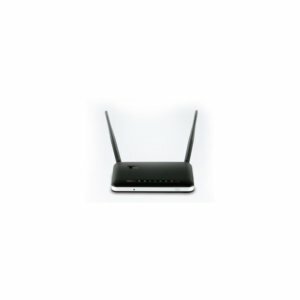 The router also supports 64/128 bit WEP, WPA, WPA2 and WPS wireless encryption to keep your network traffic secure. The firewall protection and quality of service (QoS) enables smooth and secure upload and download of photos, music, movies, files, games, internet calls and e-mailing. 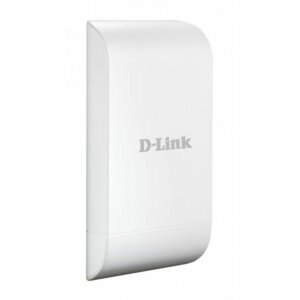 The D-Link DSL-2750U provides high-performance 802.11n wireless access for wireless networked computers and has 4 built-in LAN ports. 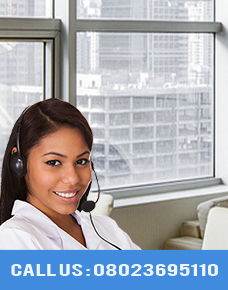 Be in any corner of the house or office, you will receive a clear good quality network coverage. Therefore, you can flexibly manage internet access and bandwidth allocation. 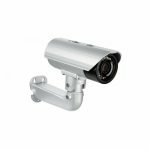 This sleek and fashionable device in a solid black colour will look good wherever it's placed. It has an easy and quick setup so anyone can install and manage it. You can mount it on a wall or place it horizontally on a table or desk, depending on your convenience and preference.